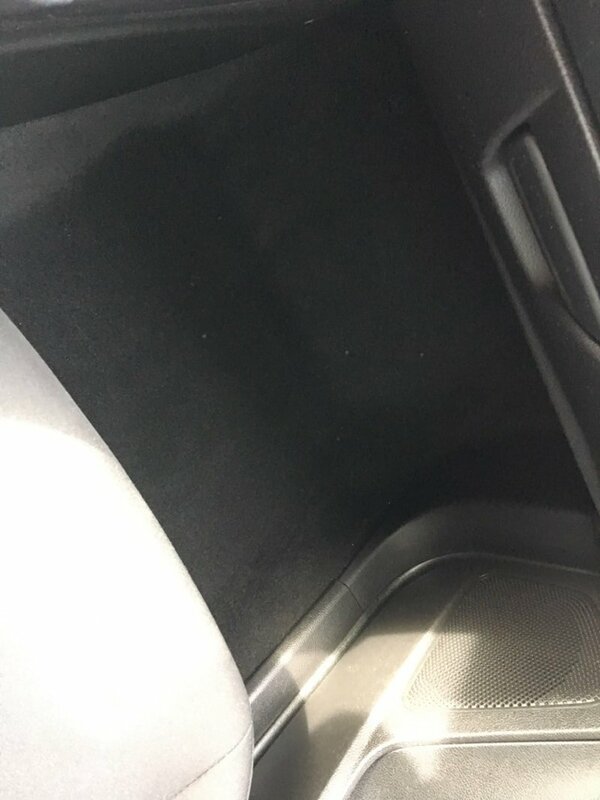 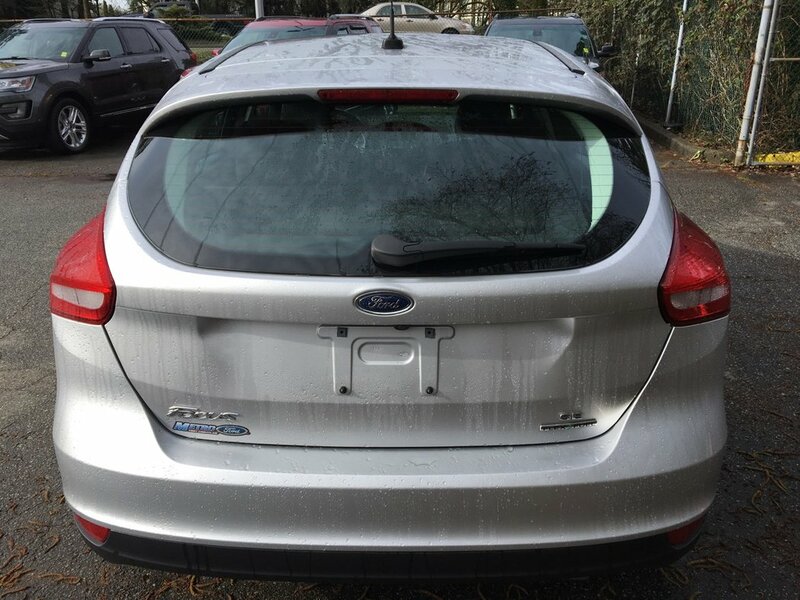 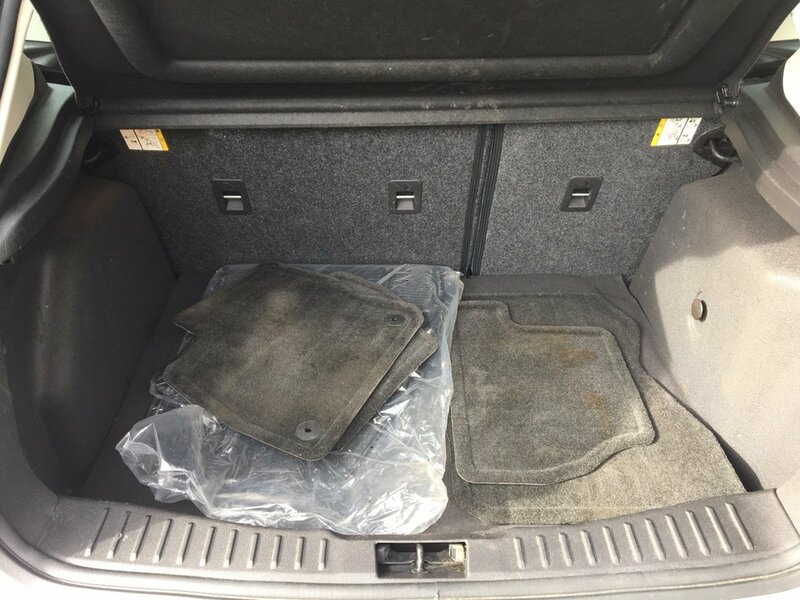 A very clean 4 door hatchback with NO ACCIDENTS and never registered outside of British Columbia. 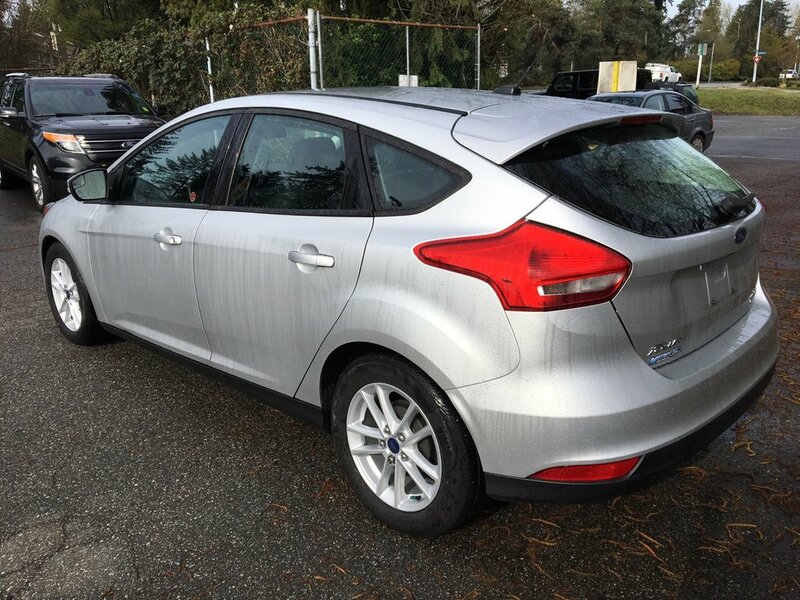 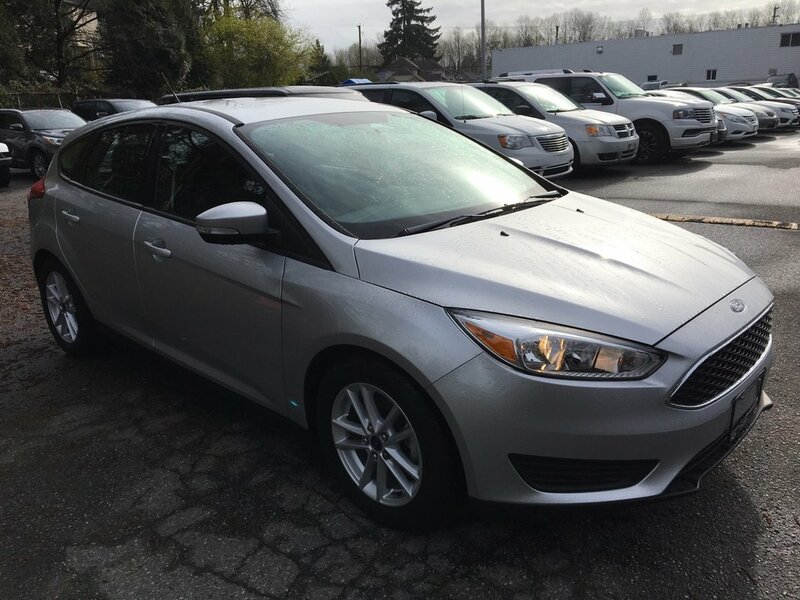 This stunning silver Ford Focus SE comes standard with a rear spoiler, solar tinted glass, SYNC (Bluetooth) with voice activation, tilt/telescoping steering, air conditioning, speed control, engine block heated, heated seats, heated steering wheel, power heated side mirrors and remote vehicle start. 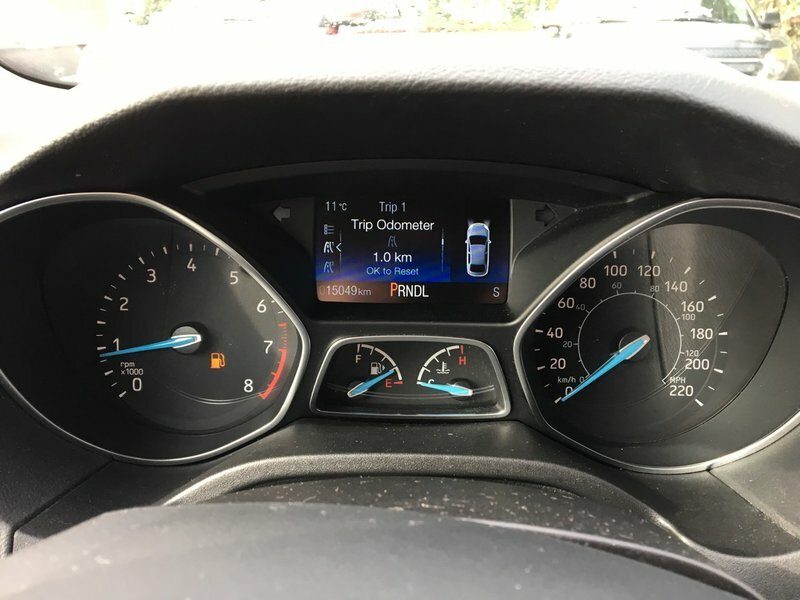 Powered by a 2.0L engine and 6 speed automatic transmission, this fuel saver gets an impressive 8.9L/100km in the city and 6.2L/100km on the highway. 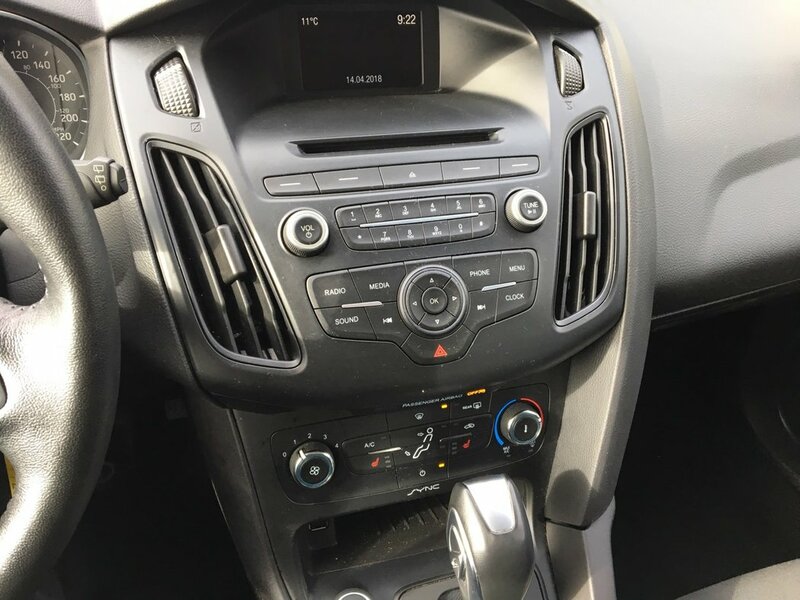 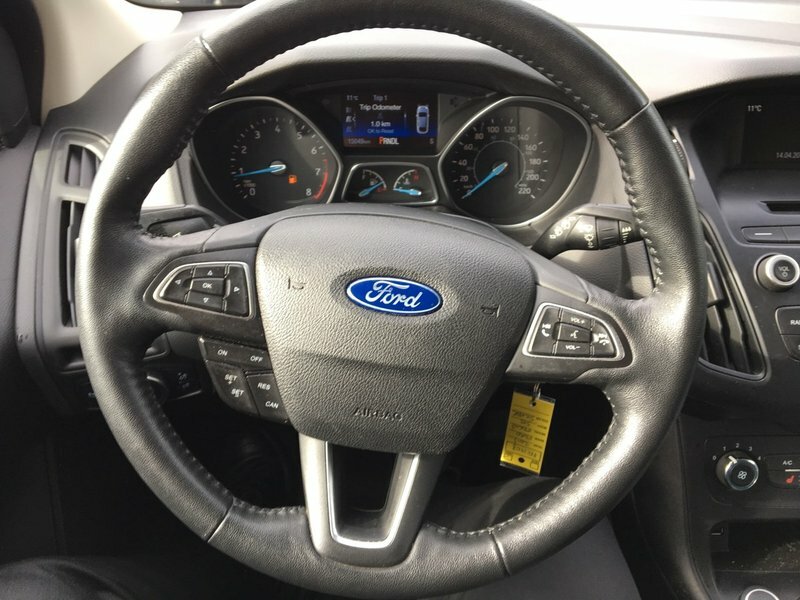 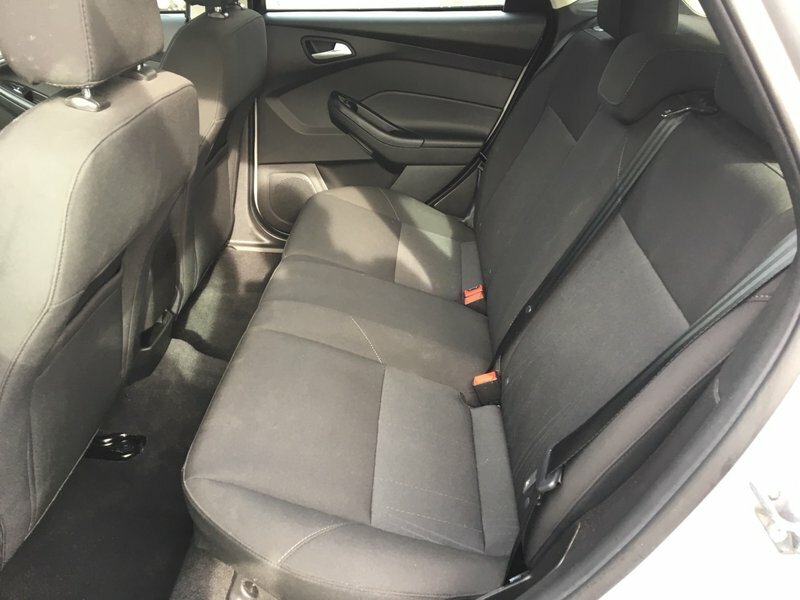 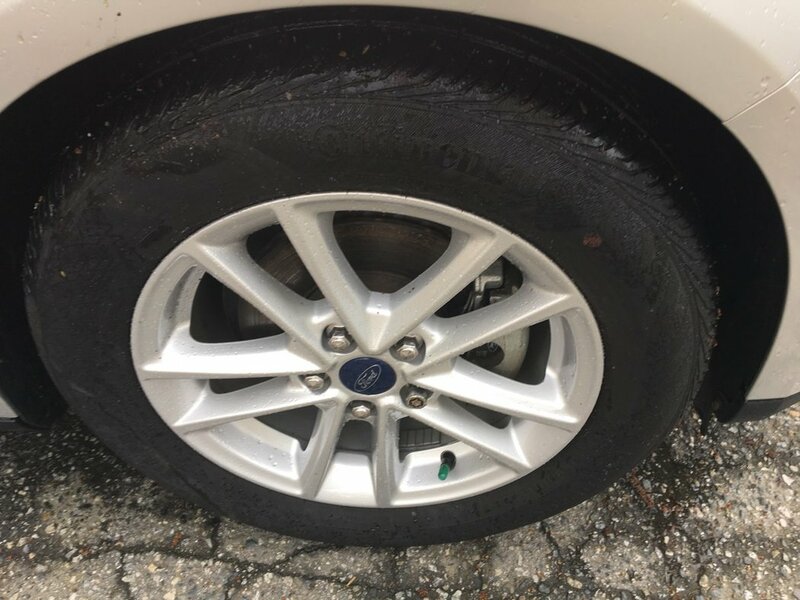 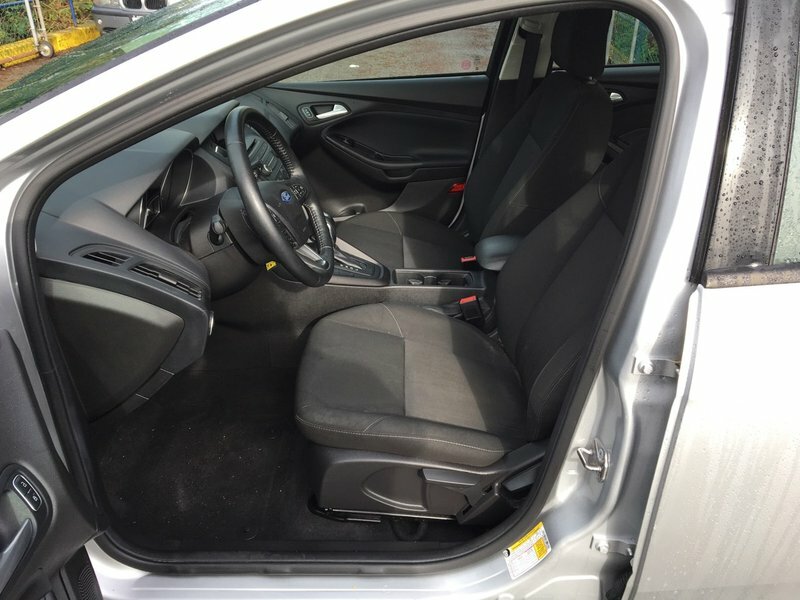 With a 5 star crash rating, the Ford Focus may be small in size but is big in safety features including a personal safety system, driver/passenger airbags, side curtain airbags, anti-theft system and a latch child restraint system. 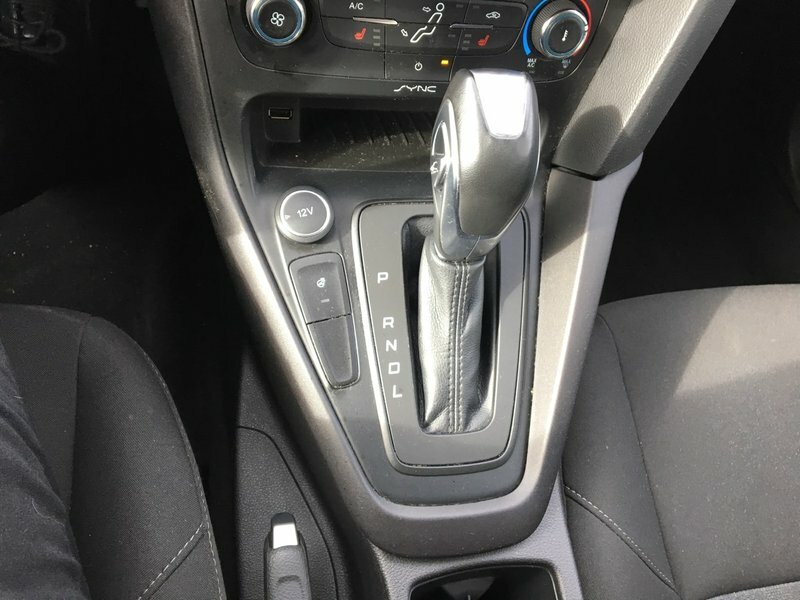 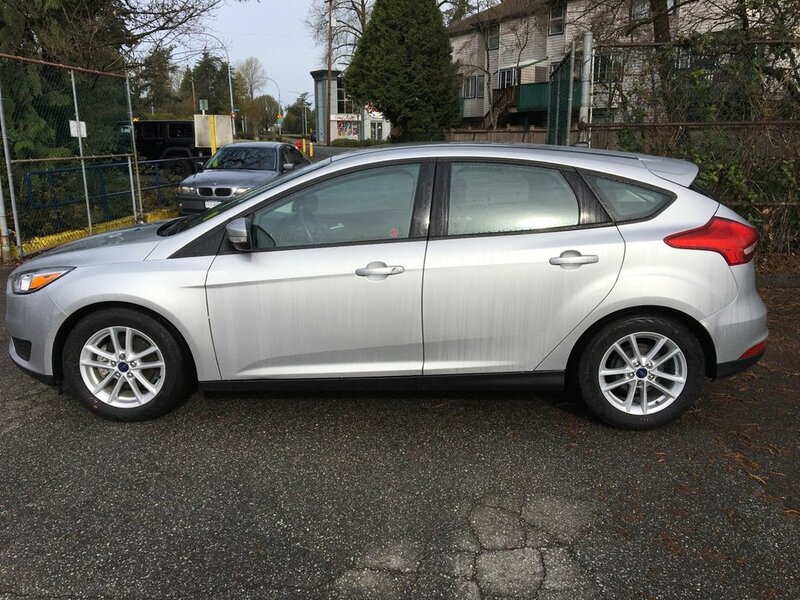 Covered under Ford factory warranty until June 2020, this Ford focus is the answer to the lower mainland's high fuel prices. 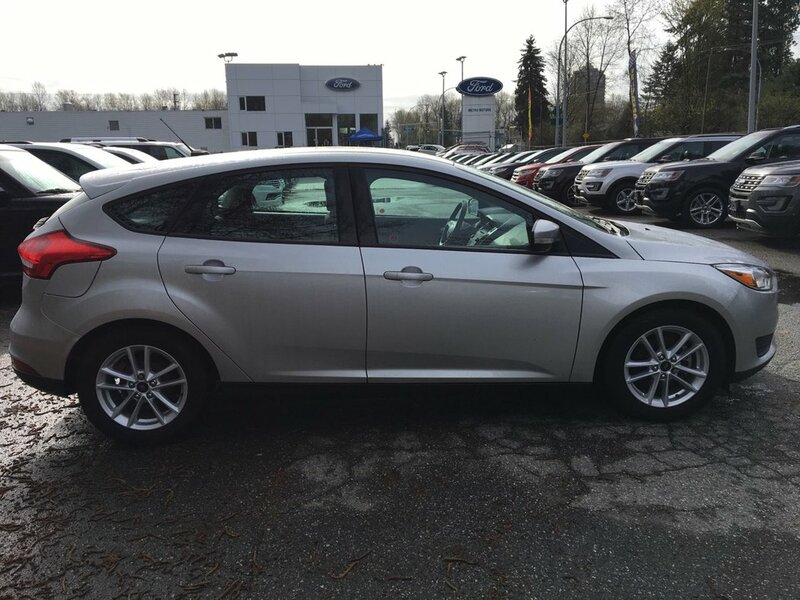 Stop in today and find out about financing options on this hatchback.